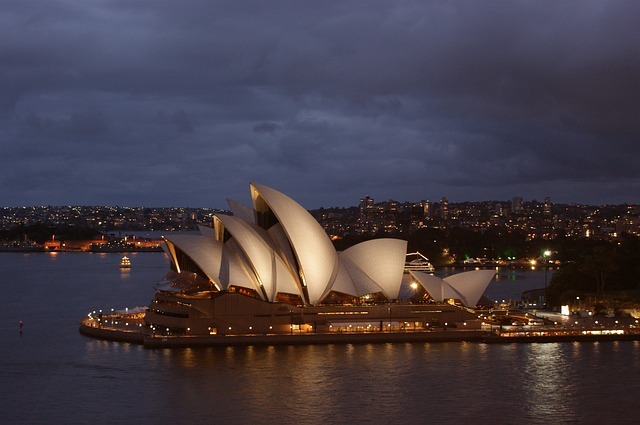 Here at Sydney Executive Coach Charter we regularly take groups to the iconic Sydney Opera House, to see the many varied events that are staged there every single month. From famous classical performances to opera, the ballet, and more contemporary concerts. Here is a list of the some of the not to be missed events coming up at the Opera House in the next couple of months. Turandot is recognised as one of the most important operas that Puccini ever wrote. And it is an ideal opera for beginners to this music genre to get into opera. The classic aria Nessun Dorma comes from this opera and is known all over the world. The story of a princess who has sworn that she will not marry any man until three riddles are answered is enchanting. But the downside is that if a suitor fails he is put to death. The opera is presented by Opera Australia and is conducted by Tahu Matheson, and features Dragana Radakovic, Younghoon Lee, Mariana Hong, and Richard Anderson in the lead roles. Another classic opera but this time by Strauss, and it is a story about lust, violence, and religious fervor. The opera delves into the lurid fantasies of King Herod, and teaches the audience that desire has no limits. Originally written as a score to the famous Oscar Wilde play the music explores the edges of human behaviour. Portraying Salome, Lise Lindstrom is perfect providing the fragility and innocence of the heroine. Conducted by Johannes Fritzsch and directed by Gale Edwards, the cast is strong with Jacqueline Dark playing Herodias, and as stated Lise Lindstrom as Salome. From the sublime to the ridiculous, and from highbrow opera to raw rock. The former lead singer from the Stooges, Iggy Pop, returns to Australia to perform a career-spanning set with songs from his illustrious past career. Once described as the Godfather of Punk, Iggy Pop has been wowing rock audiences for decades. Songs such as, The Idiot, Lust for Life, and The Passenger will all feature during this sell out gig. Iggy Pop rarely performs live these days and this may be the last chance that Australians will get to see their hero sing. It is a chance to once again see one of the original and best rock frontmen, and with a full band. His fans all enjoy high octane, energetic, powerful, and mesmerizing rock performances and this concert will contain all such elements and is not to be missed. 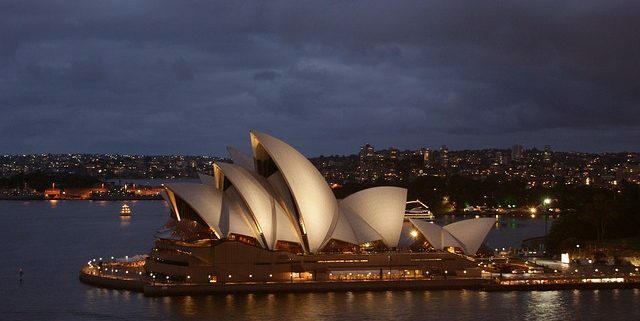 If you and your group are considering a trip to the Opera House why not contact us to provide your transport, we have great minibus charter services in Sydney that will take all the hassle out of driving.